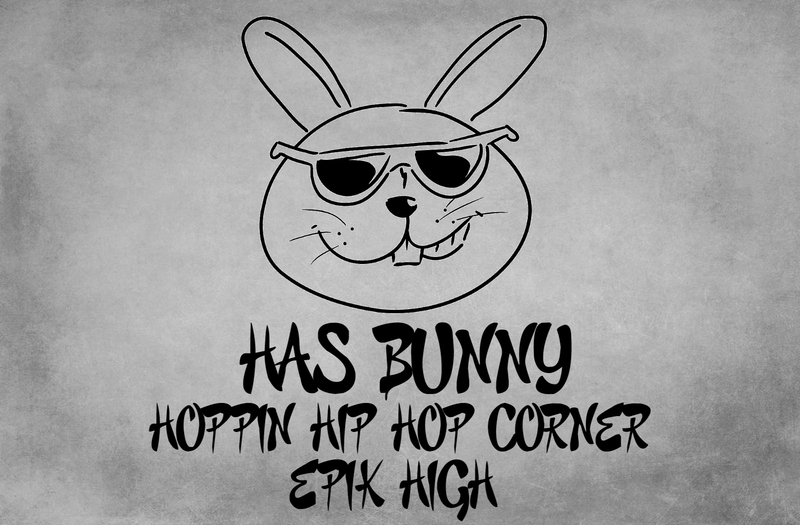 We are bacccckkkkk..... its a new year its a brand new HOPPIN corner. This month we'll talk about some of my new interest of the new year. I'm excited, you're excited so lets get into it. I talked a little about this in the 2017 songs post, but I feel like it needs more credit. 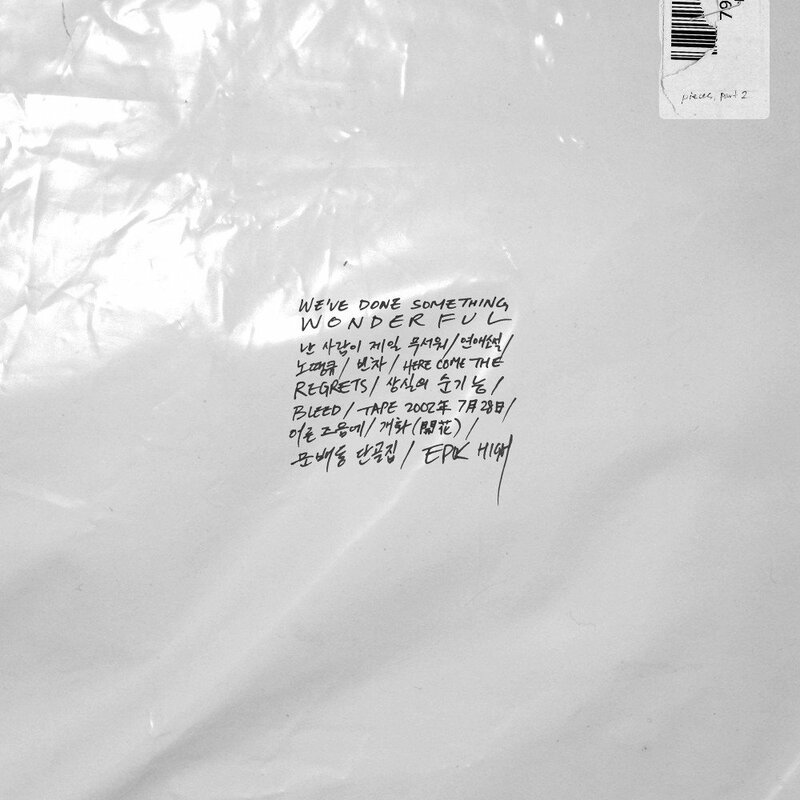 Epik High came out with a new album We've Done Something Wonderful on October 23,2017. My life hasn't been the same. I talk about Epik High a lot in my blogs mainly because I respect all three of them so much. Their lyrics in their songs always really touch my heart and sometimes it's exactly what I need to here. Some of them are fun like No Thanxx, or it can go the opposite direction like Here Comes the Regrets. They put so much into their songs like BLEED. The whole album just touch me in my feel goods. And you can't go wrong with the feel good spots. My favorite one is hands down Here Comes the Regrets. MITHRA EFFFFING KILLLS HIS ENGLISH RAP. It shocked me so hard. 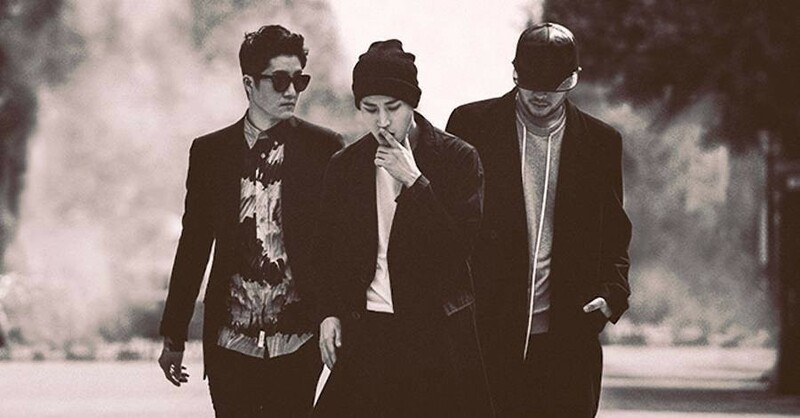 You hear Tablo rap in English all the time, but RARELY do you Mithra Jin rap in English. Ya'll HE KILLS IT... and then you got Lee Hi coming in with her rich velvet voice trying to make you cry and shiiizzzz shame on her. I liked BLEED too. I like how it starts off kinda old school feel too it. Of course Tablo has to put his lyrical genius into it. 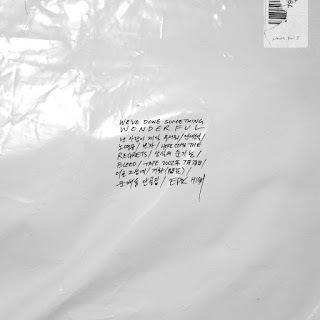 His lyrics just make me feel some type away every time... WHY YOU DO THESE THINGS TO ME TABLO..
All in all to me We Done Something Wonderful was the best album of 2017 hands down. I can't wait to own it for myself. Until then..... we will just listen to it the best way we can. 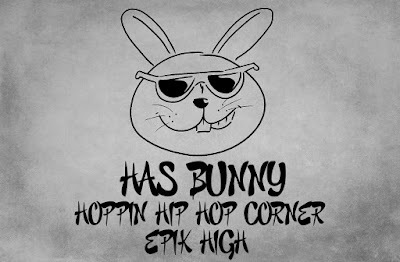 And if The hoppers of the Bunny's Hoppin Hip Hop corner haven't listened to it then GET TO IT NOW!!!!!! !